Disney has finally dished some serious details about its upcoming streaming service, Disney+. First, we now have an official launch date. The service goes live on Nov. 12, 2019 — but only in the U.S. Wider rollout will happen, but Disney didn’t say when. 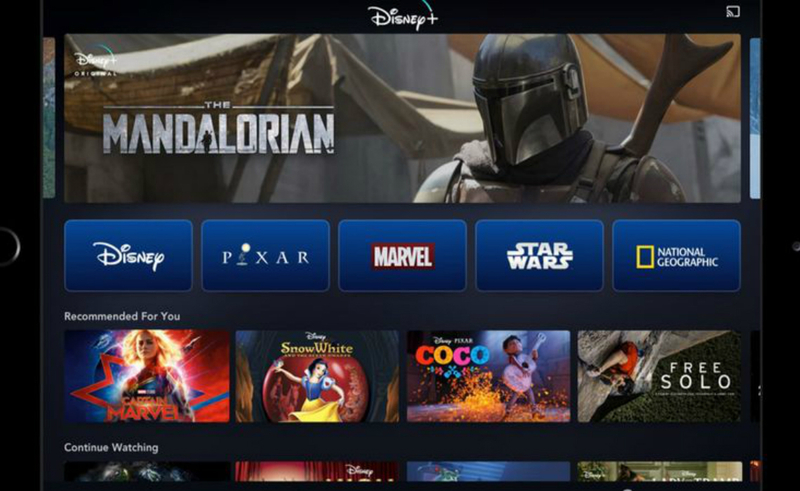 Disney shared a mockup snapshot (above) of the service’s main page, showing that four of Disney’s main properties — Pixar, Marvel, Star Wars, and National Geographic — will have their own distinct landing pages to house relevant content. As for what content will be available on Disney+, we learned a while ago that the service is going to be the only place to stream Marvel Cinematic Universe (MCU) films. Disney more recently revealed it’s acquiring third-party content to bulk up the service’s launch offerings. We also knew Disney+ is to be the exclusive home of animated classics like Mulan, Cinderella, Aladdin, and The Lion King, and the home to all future Disney releases (like the upcoming live-action versions of Aladdin and The Lion King). The entertainment giant also said early on that it’s producing exclusive in-house content for Disney+, including multiple Star Wars limited series and series based on other popular franchises like High School Musical and Monsters, Inc.
Now, Disney has confirmed it is producing a number of long-rumored limited series starring some of the MCU’s fan-favorite characters. There’s The Falcon and Winter Soldier (starring Anthony Mackie and Sebastian Stan, respectively), Loki (Tom Hiddleston), and WandaVision (not a typo, and it’ll star Elizabeth Olsen and Paul Bettany). Reports that series were in development for Disney+ began circulating back in September, but Disney held off on confirming…likely because Falcon, Winter Soldier, Loki, Wanda, and Vision were all killed off in the last MCU installment, Avengers: Infinity War. So, the fact that the series exist at all is a spoiler that some resurrections may be forthcoming in upcoming film Avengers: Endgame, which releases next month. Along with those series, Disney will produce an animated MCU series called What If…? exploring alternate timelines, and two docuseries called Marvel 616 and Marvel Hero Project. Non-Marvel projects confirmed yesterday include a series based on queer young adult book Love, Simon, a docuseries about the making of Frozen II, the sequel to Disney’s wildly popular 2013 snow queen film, and a new season of Star Wars animated series The Clone Wars. Last up, a few more nitty-gritty details about how Disney+ will work. In addition to offering sections for each Disney property, the service has a separate section for Disney+ originals, plus ‘Recommended For You’ and ‘Continue Watching’ tabs. Each Disney+ account can set up multiple viewer profiles, and each viewer profile will have its own distinct watch history and want-to-watch list. 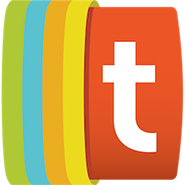 And, of course, parents will be able to implement controls on profiles belonging to kids.